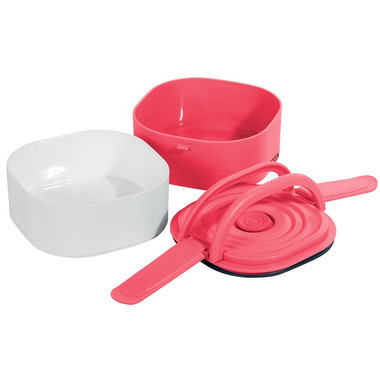 The Double Stack Bento has an air seal and leak resistant lid that keeps food fresh and lunch bags safe. 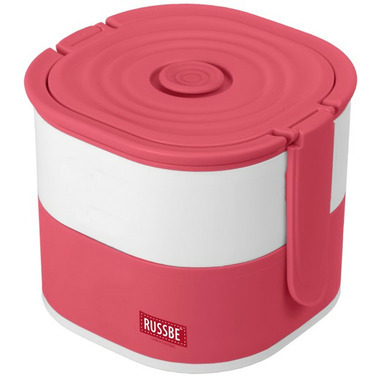 The double-decker style allows you to keep wet and dry food separate. This bento is also non-toxic and BPA free.